The Royal Guards parade at the Changing of the Guards ceremony across Buckingham Palace, London. People gathered here at 11 AM to see flamboyant attraction. If you’re heading to London, we’ve done your homework for you. Michael De Cozar, head hall porter, Ritz London, gives his insider’s guide to England’s mercurial capital. What is the one thing people should know about your city before visiting so they can get the most out of it? I would recommend, for people visiting London, to do some homework beforehand about what events are taking place during the period they want to visit and the attractions they would like to see. They should ask their hotel’s concierge because they have this information readily available and can tailor the perfect visit depending on what the guest would like to do. During peak times, we advise booking these activities in advance to avoid any disappointment. What are the three essential things visitors should do to really own the claim that they have seen the best of london? Sightseeing in London with your very own private guide. Visit Buckingham Palace and watch the changing of the guards. 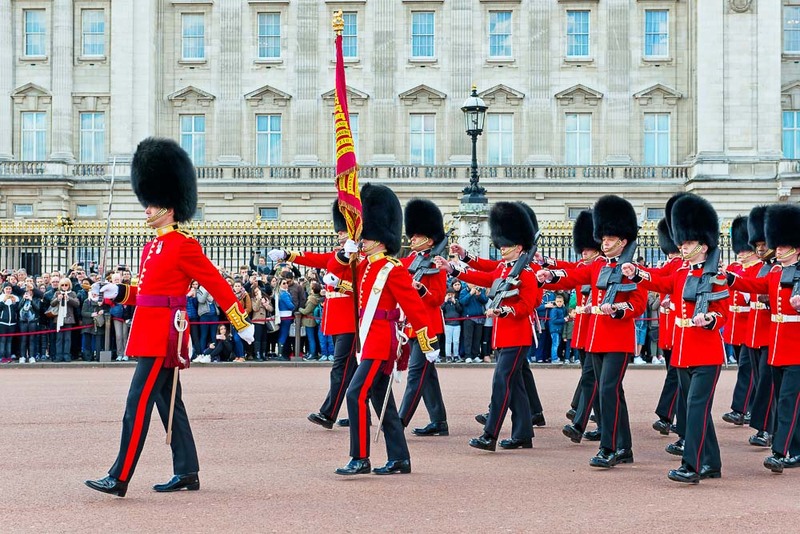 London is also great for theatre productions; we have so many and I would definitely recommend booking tickets to see a show at the theatre or going to the Royal Opera House in Covent Garden to catch a ballet. The Michelin-starred Ritz Restaurant is a very popular choice as well as our world-renowned Afternoon Tea. Le Pont de la Tour in Tower Bridge and Smith’s Brasserie in Wapping with beautiful views over the Thames are also Londoners’ favourites. Liberty is so traditional, offers a slice of London’s history and is a beautiful store that sells everything from Oriental rugs to avant-garde fashion. Harrods is one of the world’s most famous stores and one of London’s top tourist attractions. It has a large choice of luxury goods in a magnificently decorated building. The famous toy store Hamleys is an exciting experience for children as well as adults. It is one of the largest toy stores in the world with more than 50,000 toys. Is there an experience/sight that only locals know about? A very nice area of London, which is well known among Londoners, is Hampstead Heath. Especially during summer where you can swim in the bathing ponds. The local villages of Hampstead and Highgate are also beautiful, with lovely houses and some wonderful traditional English pubs. I really like the London Transport Museum in Covent Garden, which is a very fun museum for any age. The museum has interactive exhibits including real buses and trains. I also like the V&A Museum of Childhood in Bethnal Green, which holds the UK’s national collection of childhood objects; it’s a nostalgia-fuelled showcase of toys and games from the 1600s to the present day. People who visit London for the first time should go to Shoreditch where they can enjoy the street art, boutique shops and incredible street food as well as the popular Old Spitalfields Market. On Sunday, there is the wonderful flower market on Columbia Road, a favourite way for east Londoners to while away their morning.